Many of the mailboxes in our neighborhood display a sticker similar to the one you see here. No, it doesn’t mean that we’re about to be invaded by British drinking establishments but is a request by the homeowner to not have advertisements (publicités) stuffed into her/his mailbox. Unlike the US, in France anyone can leave fliers, pamphlets, and other promotional materials in the same spot where your mail carrier deposits letters bearing government postage stamps. In addition to our electric, water, and gas bills we’ve seen ads for the local pizza parlor, various religious organizations, real estate offerings, and even a psychic. Most of these we ignore and in that same spirit we thought that you might enjoy reading this blog without those pesky pop ups appearing beside and below the posts that we have written. So, we did something about that this week from which you should now be benefiting. Nearly four years ago when we started this blog we signed up with a website provider that “powers 32% of the Internet” and has packages that start at no charge. That suited us, and their services still do, although we did agree to pay about 1 euro per month to have our own domain name rather than one that includes the provider’s name. Unfortunately, “free” isn’t free since our blog gets accompanied by advertisements that we feel distract from our content and benefit only the website provider. Bill convinced me that it would be worth upgrading our plan to get rid of all the online ads so that’s why this screen might look a little different than it would have a week ago. We own one of those Stop Pub signs that we post on the mailbox when we go out-of-town but otherwise we like reading all of the ads, and there can be a lot of them, since we still don’t necessarily know the name in French of everything that we need to buy. All of these publications get recycled and Carcassonne recently enhanced the program to include ALL household packaging so even things like yoghurt cups and plastic wrap no longer end up in the landfill. 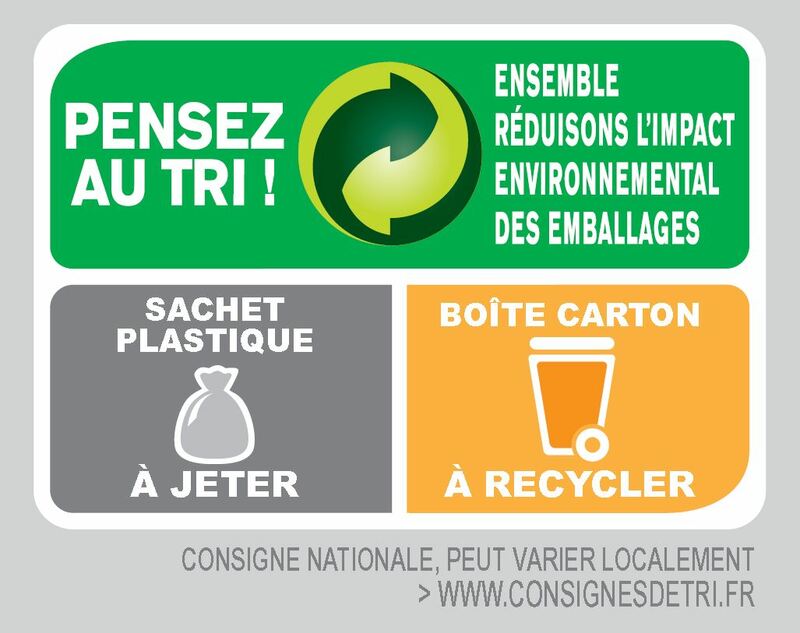 The French government hopes to be recycling all plastic material before 2025 with the ultimate goal of une économie 100% circulaire where there is almost no waste. Although we can’t vote yet (that’s reserved for French citizens and that status is still a couple of years away) we’re not immune to political ads. Whenever there’s a pending election or a group just wants to promote their cause we can count on a flyer being thrust at us during our weekly market shopping trip. On our walk there we pass by an outdoor notice board that’s reserved for political posters that is so popular the display can change in the hour or so it takes us to visit the market and return home with the most recent poster being glued on top of the previous one. When we got our first landline telephone installed once we had moved into our own house it only took 2 hours for the first sales call to ring. At the time we truly didn’t understand the words that were being said to us but we understood the message. Luckily that communication challenge has lessened so that we can say “Non, merci” but we found an even better solution: turn off the ringer and let everything go to voicemail. Our friends and any businesses that we might want to hear from have our mobile phone number. No disturbances, just like now here on our blog. Happy reading! Posted on March 31, 2019, in Life in France and tagged Americans in Carcassonne, Community. Bookmark the permalink. 4 Comments. I have been known to put on my best southern accent and say, “why, I just don’t speak a word of French” when I get a sales call…amazing how fast they hang up. Thanks Bob for the new look and for all your blog posts. I’ve been reading these for a while and I have never said “thank you!” Tell Bill hello too! Hi Laura! It’s great to hear from you and glad you are enjoying the blog. 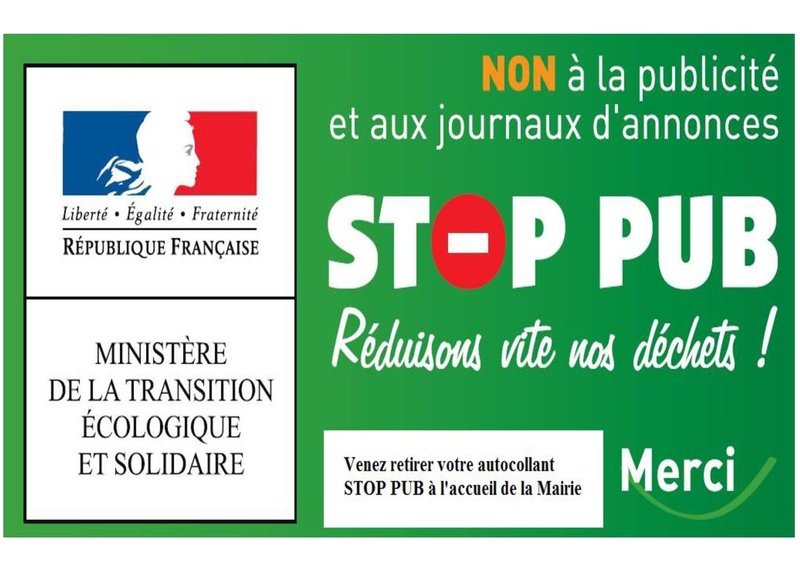 Pas de Pub! Thanks so much for removing the “pub” from your blog. It really makes a difference. With that said, I too, love to read the advertisements that arrive in our French mailbox…a fascinating way to improve my French, and to find out what exactly is being sold in all those big box stores!